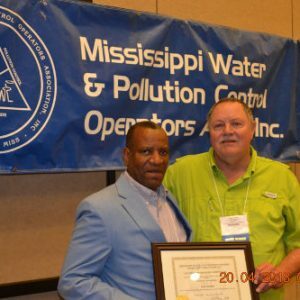 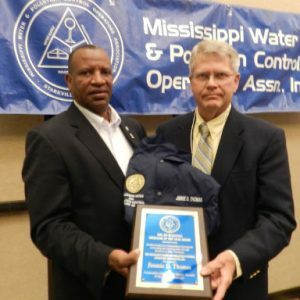 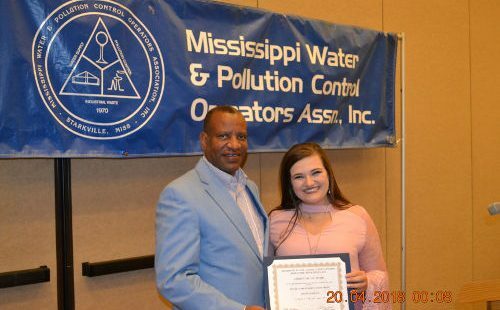 Mikayla Shelton of Bruce was awarded the 2018 Hugh K. Hart Memorial Scholarship for $1,000 by the Mississippi Water and Pollution Control Operators’ Association. 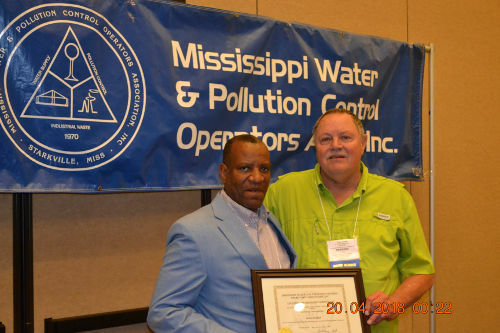 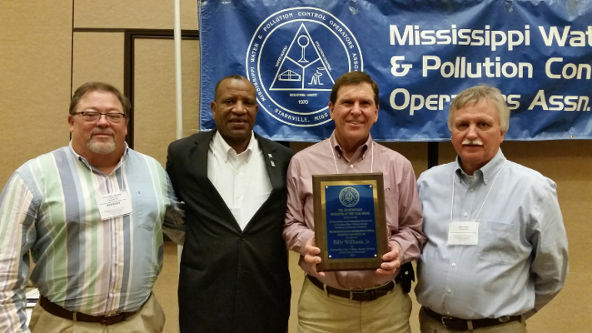 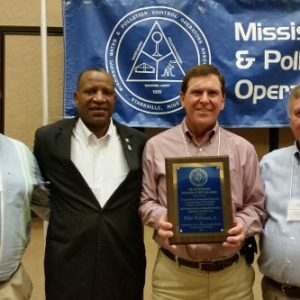 MWPCOA President Anthony Hall presented Mikayla with this award on April 19 at the Association’s 48th Annual Conference in Biloxi. 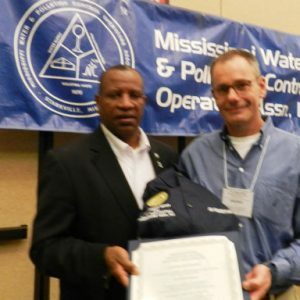 Leah is the daughter of Chris and Sandi Shelton; Chris is a water operator for Mt. 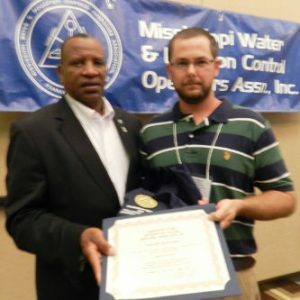 Comfort Water Association. 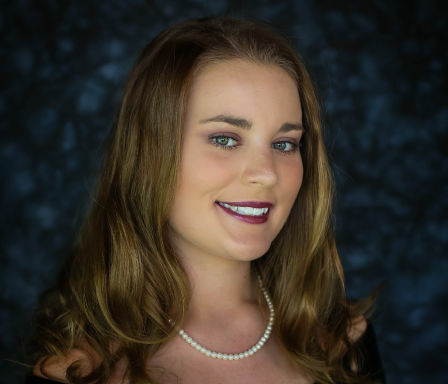 Mikayla will graduate from Bruce High School in May with a 4.0 GPA, and is also currently attending Northeast Mississippi Community College. 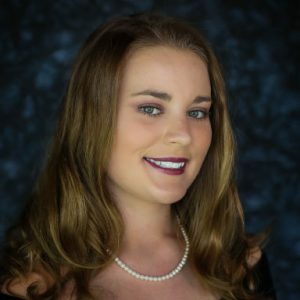 She plans to graduate from NEMCC in May 2019, and attend Mississippi State University to pursue degrees in Agricultural Science. 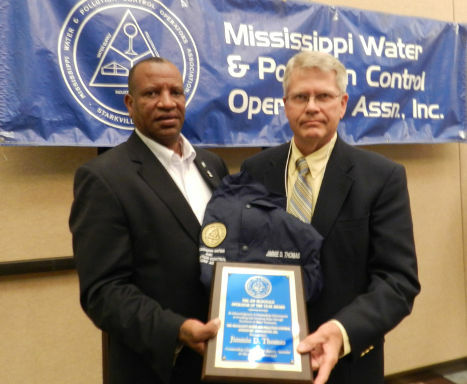 She would like to work for MSU as an Extension Agent or Specialist. 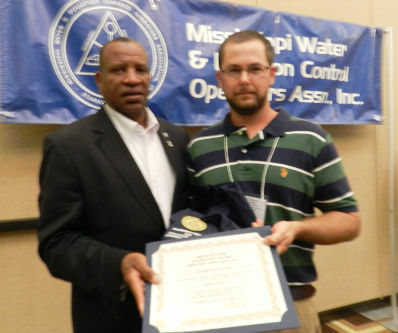 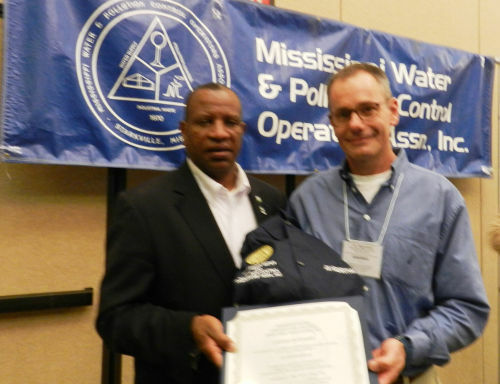 Photo: (L to R) MWPCOA President Anthony Hall and Hugh K. Hart Scholarship recipient Mikayla Shelton from Bruce, MS.